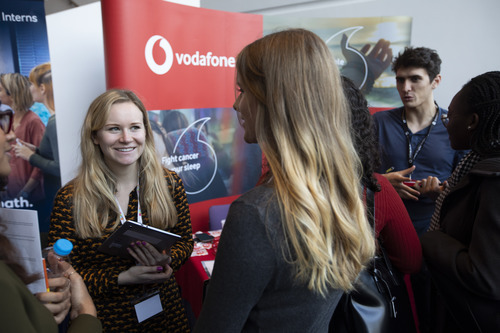 At Vodafone, we pride ourselves on being the UK’s most valuable brand; connecting people, businesses and communities in this forever changing digital world. With the internet, digital technology and mobile innovation driving unimaginable change, there’s no better time to join our powerful telco business. Applications for our Graduate Discover Scheme are now open! We have opportunities in the following streams: Business, Commercial, Digital, Finance, HR and Technology, all of which are two-year programmes (some Finance Graduates may do 3 years, alongside the CIMA qualification). During the programmes, graduates will rotate between different placements in order to gain a breadth of experience. Most of our graduate schemes are based either in our Newbury HQ, or at our various London locations. We also offer paid summer internships, and paid Placement years.